Horror buffs rejoice as the NFSA presents four classic Carpenter gems over the next two Friday nights. This is your chance to revisit some of the genre classics churned out by the multi-talented writer/director/composer/producer at the height of his powers across the sci-fi/horror genres. What’s more, all four films will be presented in all of their recently restored 4K gory glory. 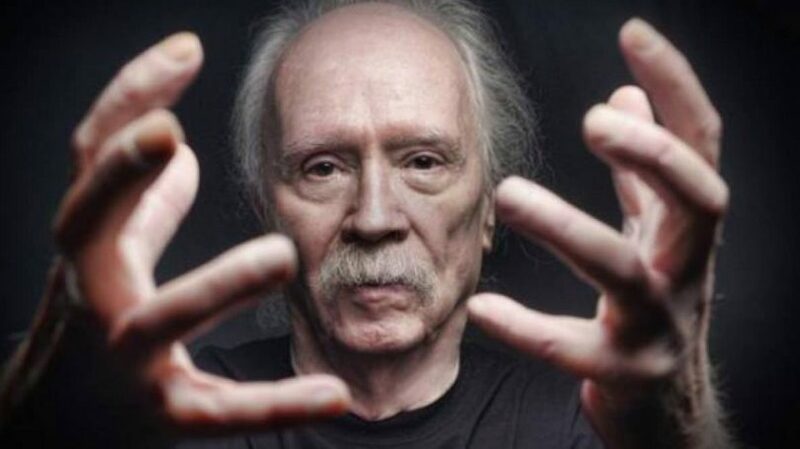 Having cut his teeth early on with Dark Star (1974) and Assault on Precinct 13 (1976), Carpenter’s big break came with Halloween (1978). The iconic tale of the murderous Michael Myers is one of the biggest and most enduring genre franchises of all time with an equally legendary score also penned by Carpenter, a prolific and accomplished composer both on and off film. Getting things underway this Friday, 22 March, is the double-feature presentation of They Live (1988) and The Fog (1980). 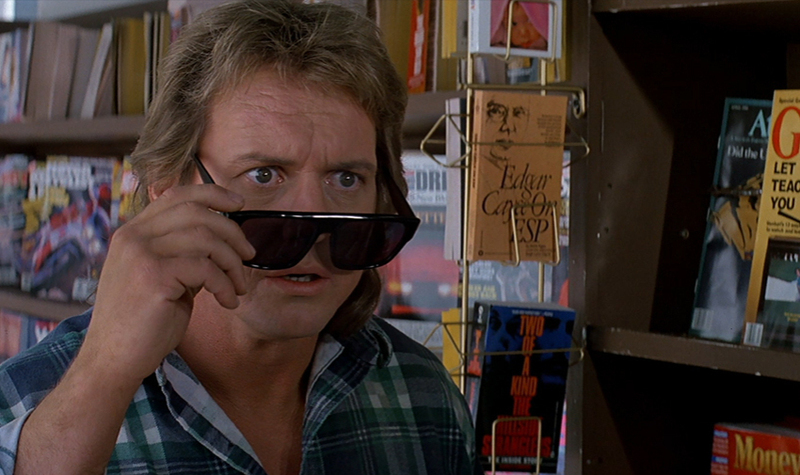 In They Live, a homeless drifter happens upon a pair of sunglasses which reveal the dark secrets of society: aliens have infiltrated the United States and are peddling their controlling messages at every turn in this subversive 80s cult classic. In The Fog, 100 years on from a mystical shipwreck in its waters, a Northern California fishing town becomes enveloped in a menacing and mysterious fog as ghosts seek to avenge their own untimely deaths. The legendary Janet Leigh (Psycho) stars alongside her own daughter, Jamie Lee Curtis (Halloween) in this creepy, atmospheric thriller. Next Friday, 29 March, rounding out the short season is the double-feature presentation of Escape from New York (1981) and The Prince of Darkness (1987). In Escape from New York, it’s 1997 and Manhattan has been transformed into a giant maximum-security prison. When Air Force One is hijacked and crash-lands into the city, the US President needs saving. Enter convicted bank robber Snake Plissken. 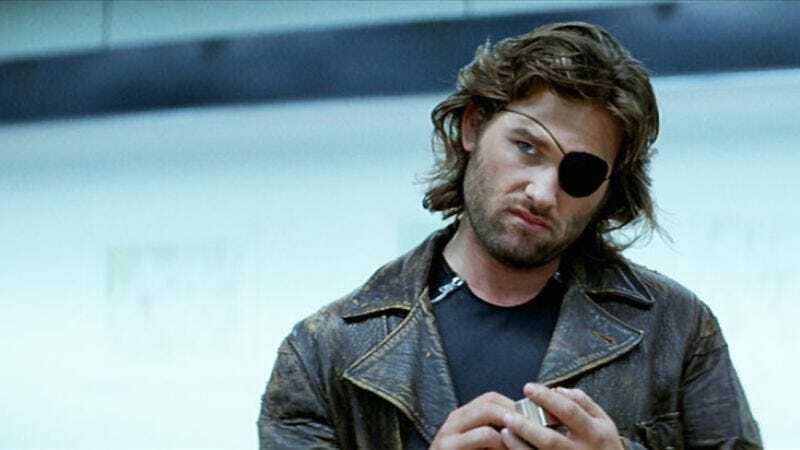 This was one of Kurt Russell’s most iconic roles which he would later reprise in Carpenter’s sequel Escape from LA (1996). It would also influence the work of Quentin Tarantino – a subsequent two-time Kurt Russell collaborator. Lastly, The Prince of Darkness sees a group of scientists discover a mysterious cylinder in an abandoned church. Filled with a sinister substance, it turns out to be a Pandora’s box which threatens the very state of humanity. Get ready for gore. Tickets are only $10 to each of the sessions, so you can see just one film or stay for both.